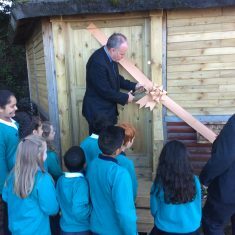 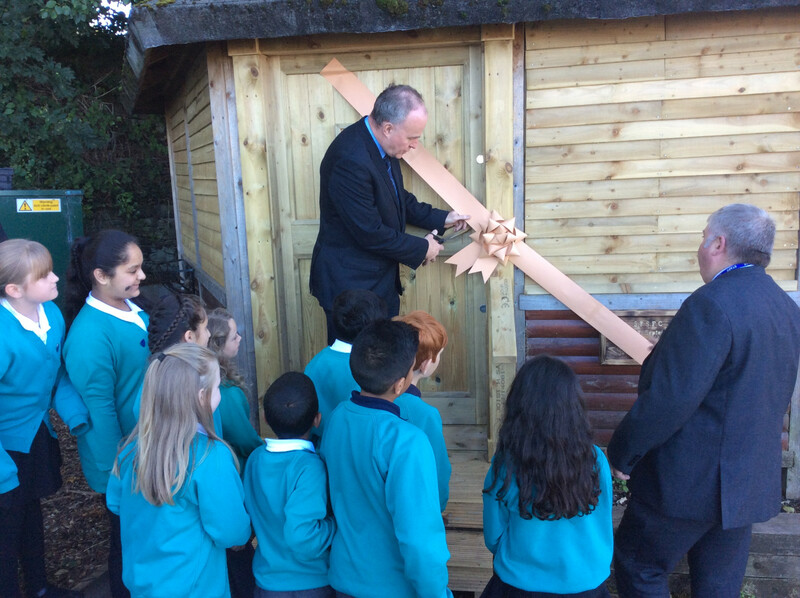 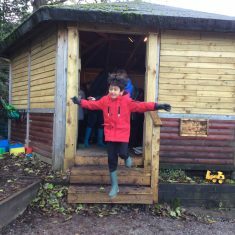 Our Forest School was opened on Friday 28th September 2018 by John Grogan MP. 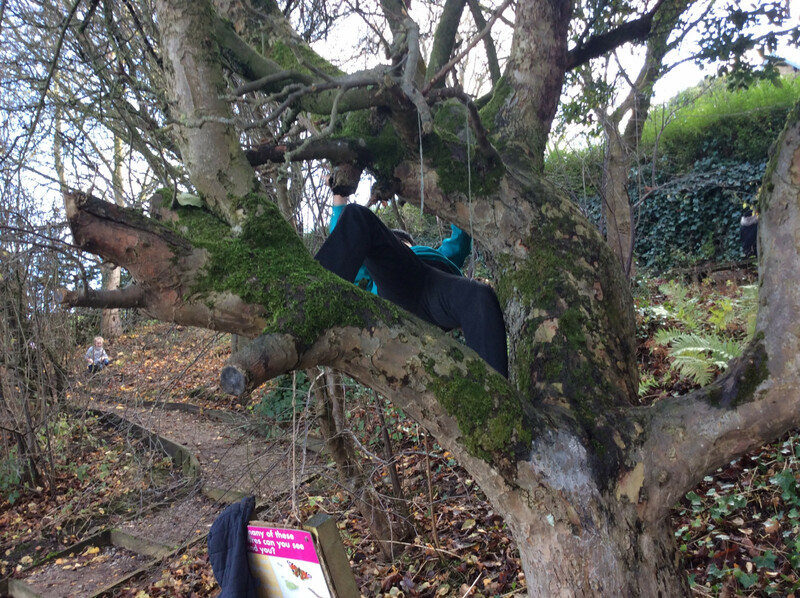 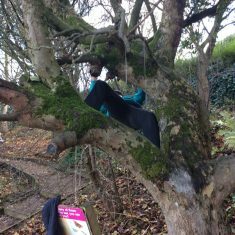 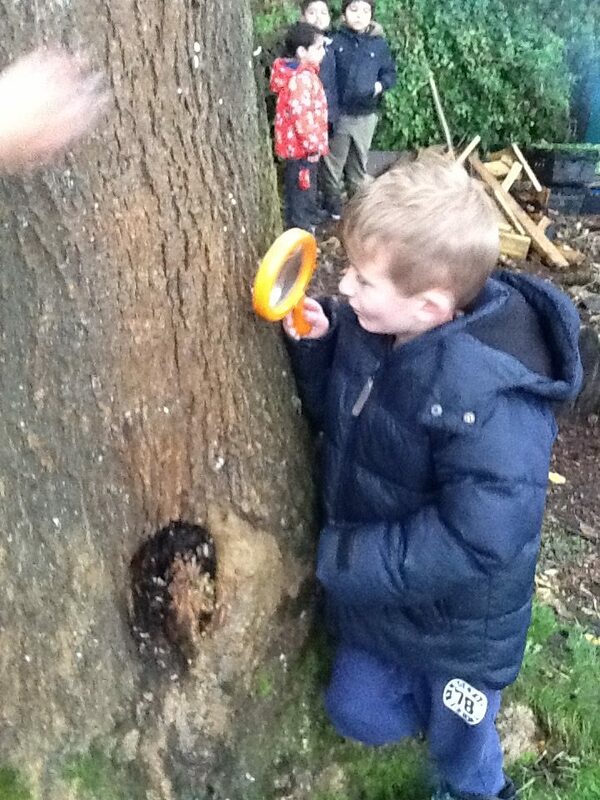 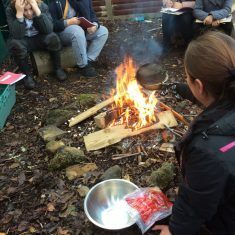 Forest School uses natural resources for inspiration, to enable ideas and to encourage intrinsic motivation. 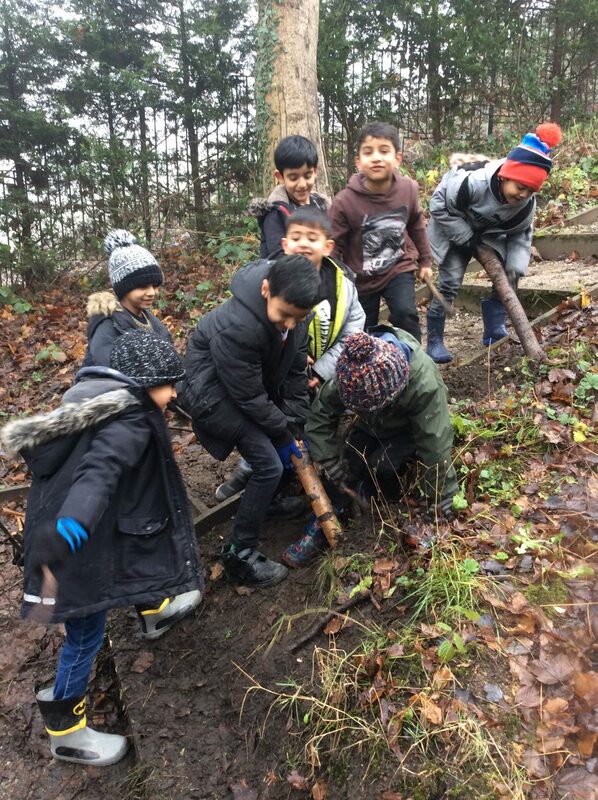 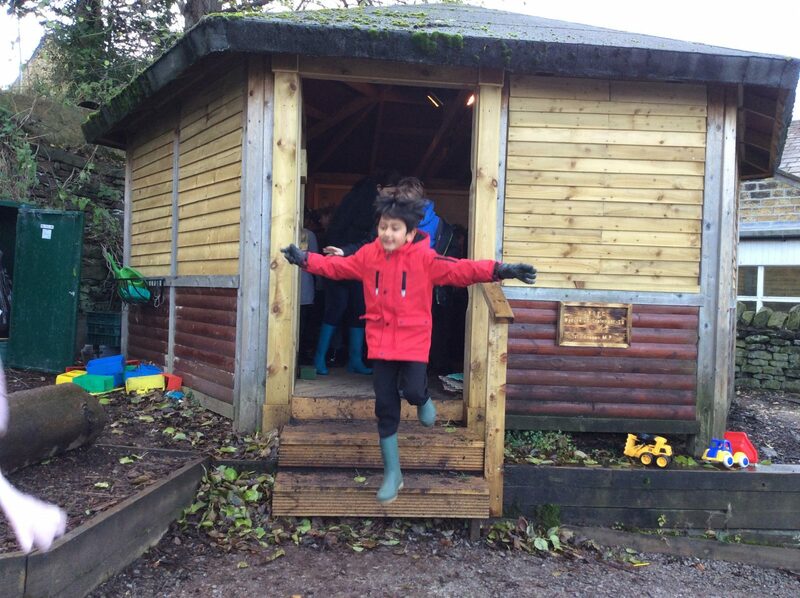 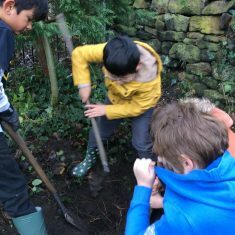 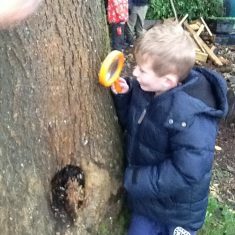 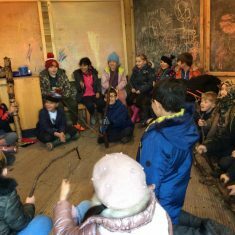 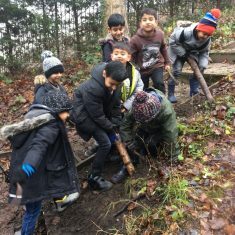 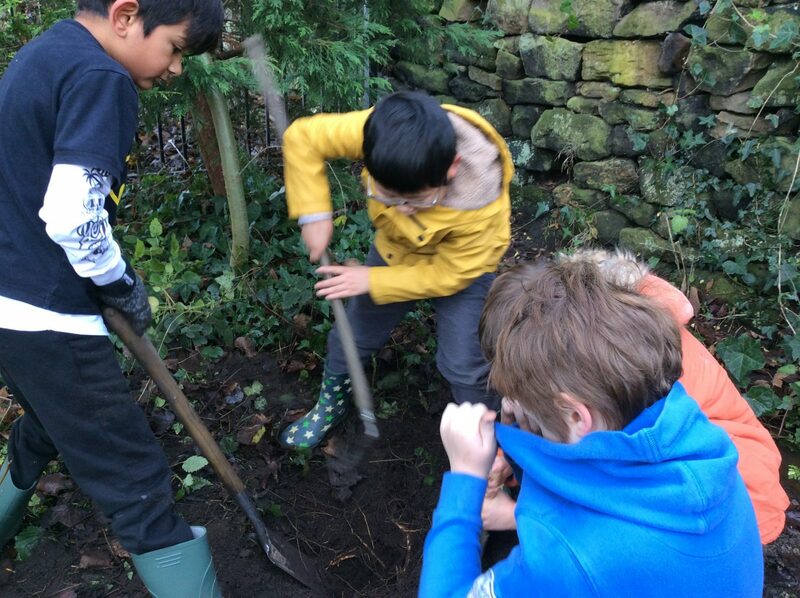 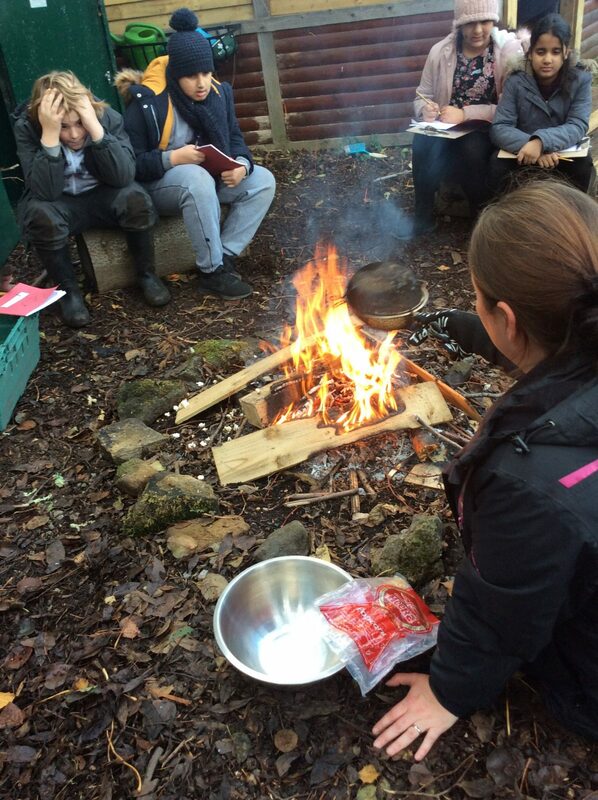 Forest School programmes aim to develop, where appropriate, the physical, social, cognitive, linguistic, emotional, social and spiritual aspects of the learner. 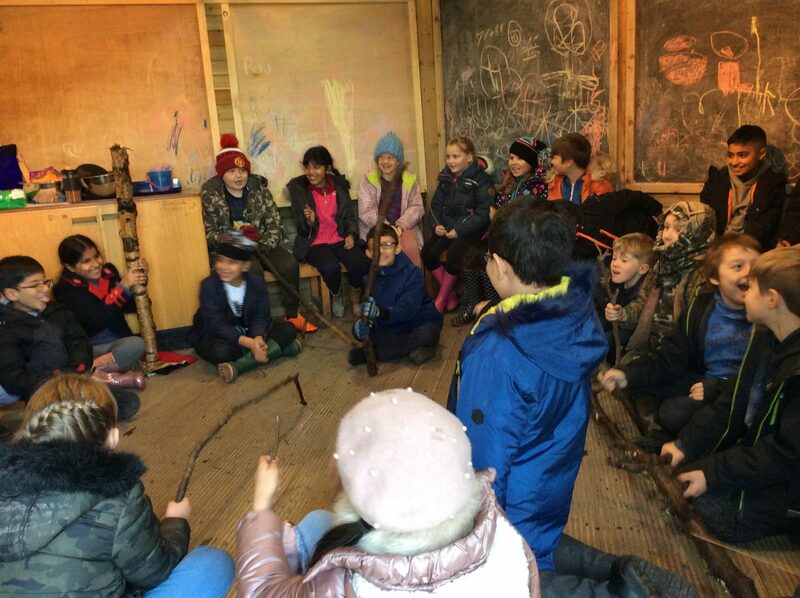 A positive mental attitude, self-esteem and confidence.